VANCOUVER, WA -- Cindy Mayhak of Vancouver has walked 630 miles and lost 26 lbs this year, all without ever leaving her office. Mayhak was overjoyed when she first learned that she was the first of many winners of TrekDesk Treadmill Desk’s ongoing “Movement Revolution” contest. Little did she realize how much of an impact it would have on her health and her life at the time. 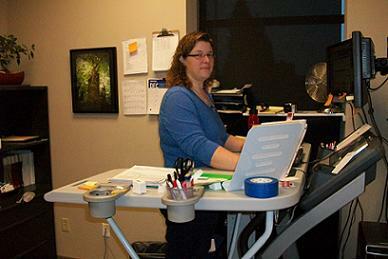 “TrekDesk is the only desk in my office now, I either walk or stand most of the day,” Cindy related on TrekDesk’s Facebook page. Did she find it difficult to walk and work at the same time? “I find that I concentrate better on tasks when I am walking and working at the same time.“ Mayhak's experience is backed by solid medical evidence that shows an increase in productivity and cognitive abilities from walking. Designed to fit any existing treadmill, TrekDesk treadmill desk is an affordable, full sized, height adjustable workstation that allows individuals the opportunity to gain the necessary amount of exercise daily to maintain health, prevent disease, strengthen muscles, boost mood and productivity, without requiring additional time during the day or extra motivation. Workout at work with TrekDesk. 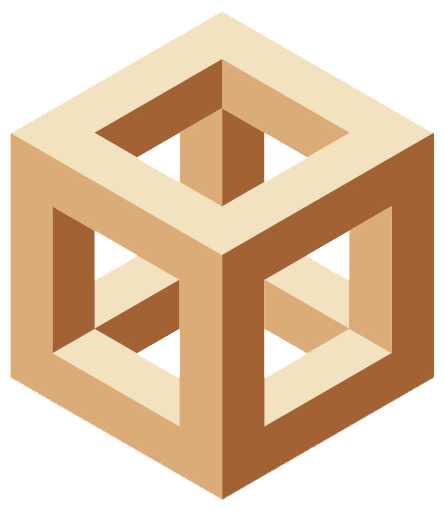 Join the TrekDesk “Movement Revolution” to learn more on TrekDesk’s Facebook page.